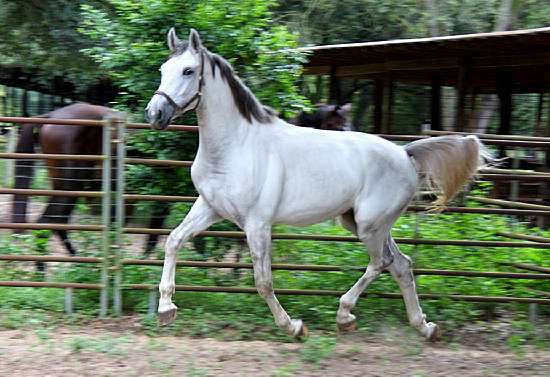 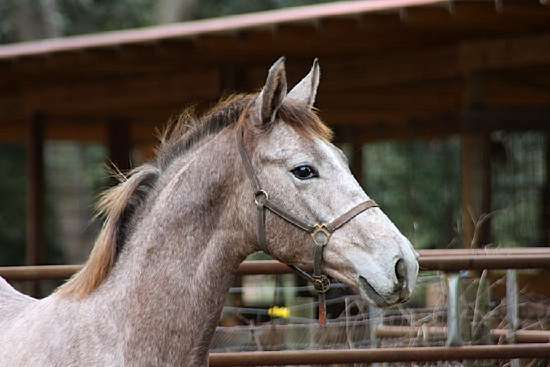 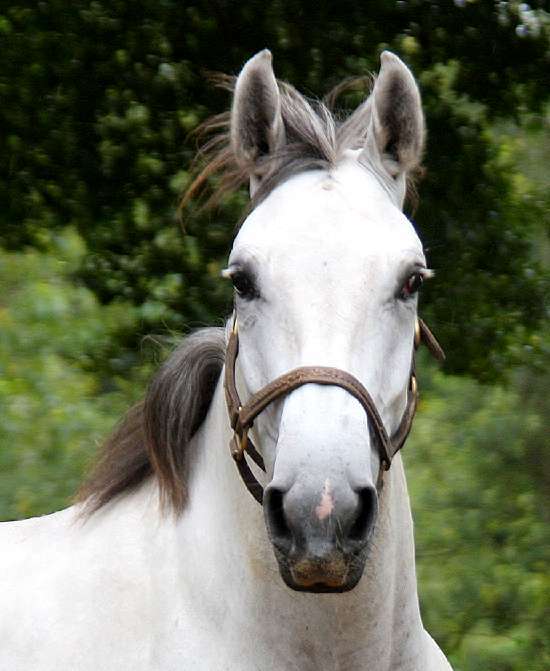 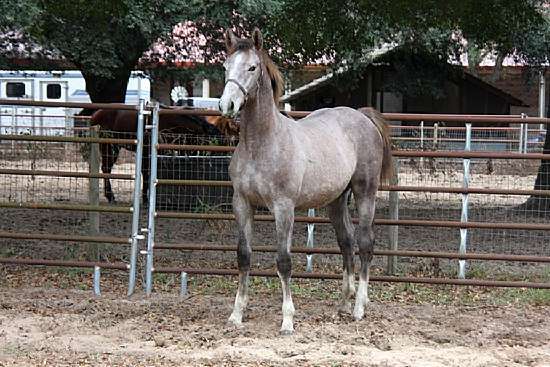 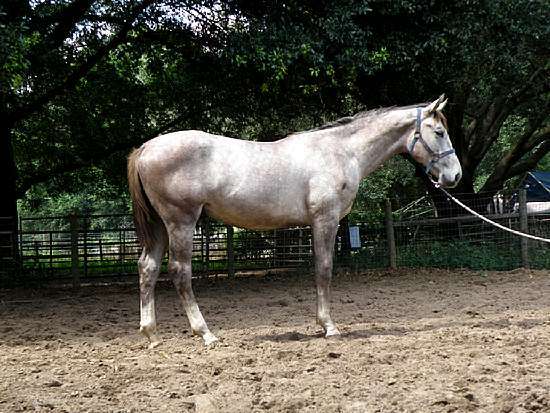 Iron League is a handsome gray gelding by the Imported GOV Stallion Ironman by Inselfuerst. 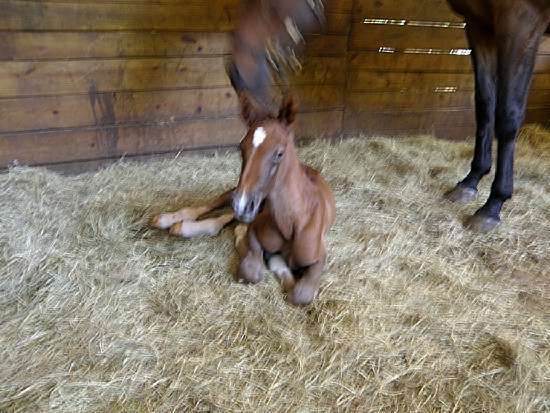 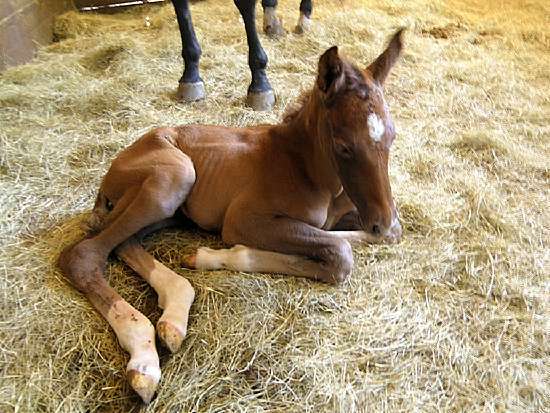 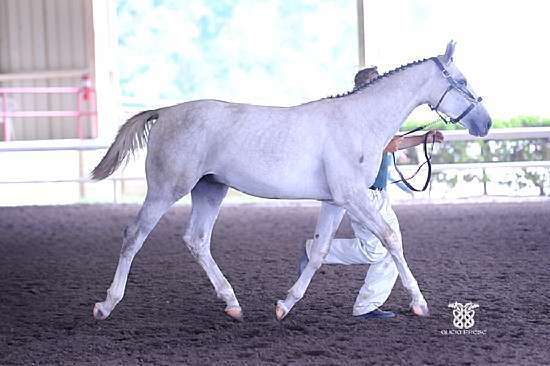 He is out of the KWPN mare Ivy League by Roemer. 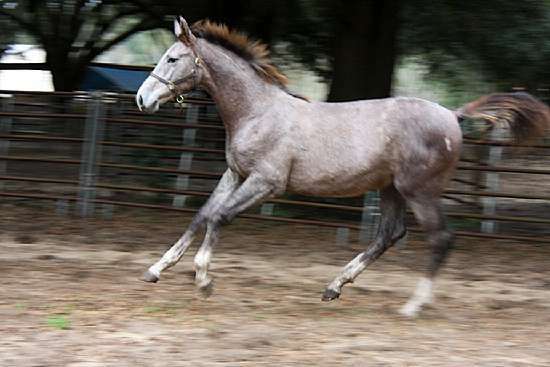 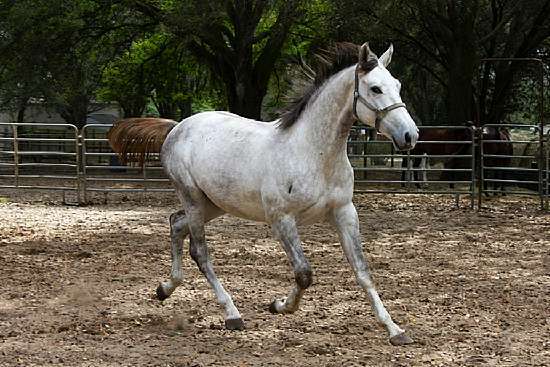 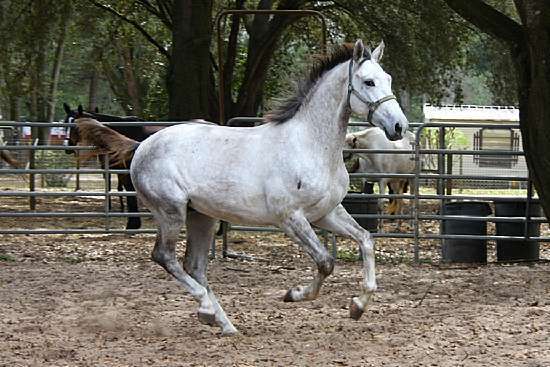 Iron League is quite athletic and will make a fancy eventer, hunter or dressage prospect. 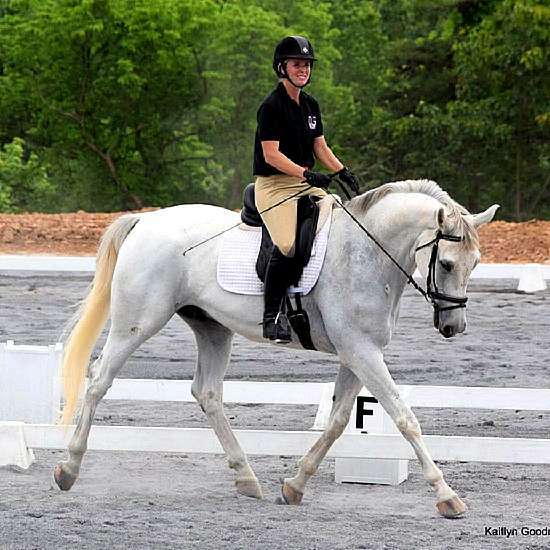 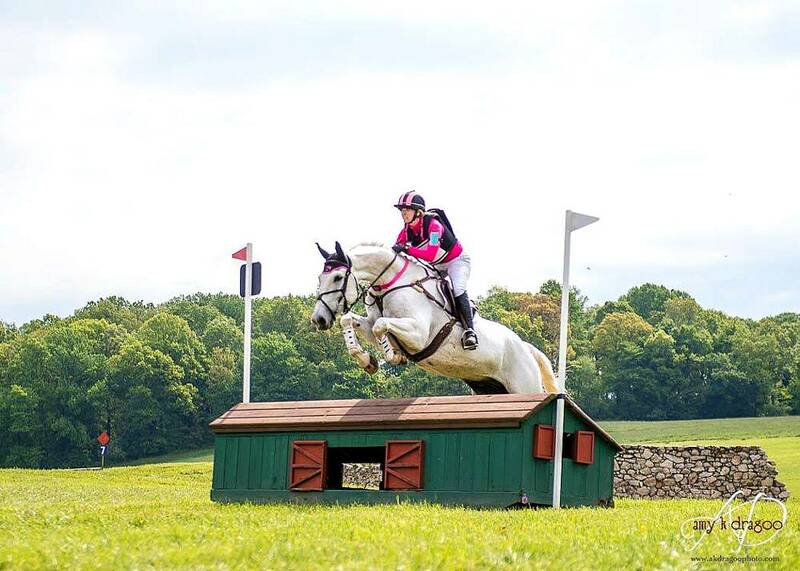 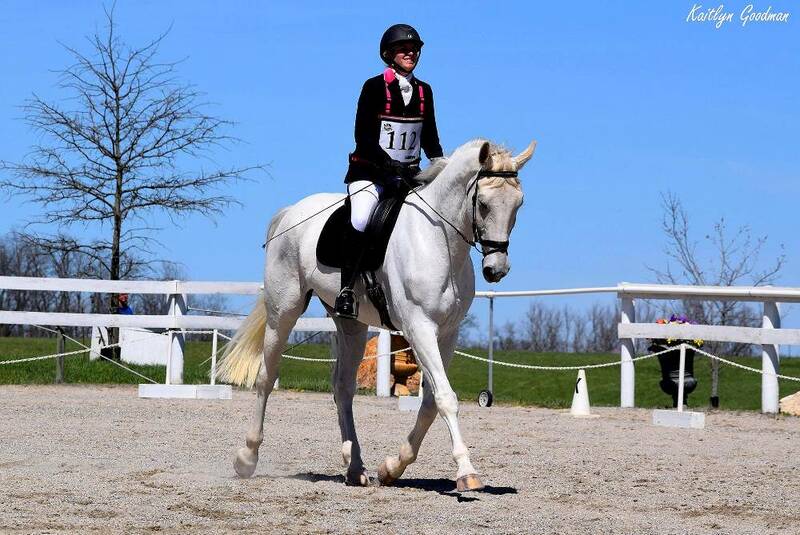 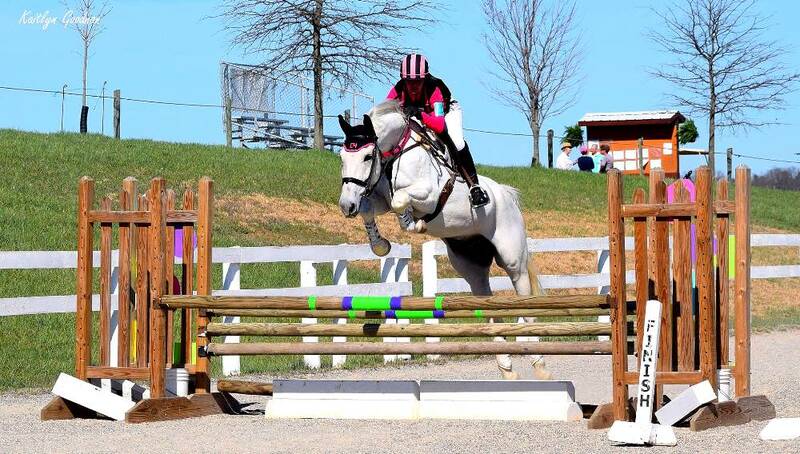 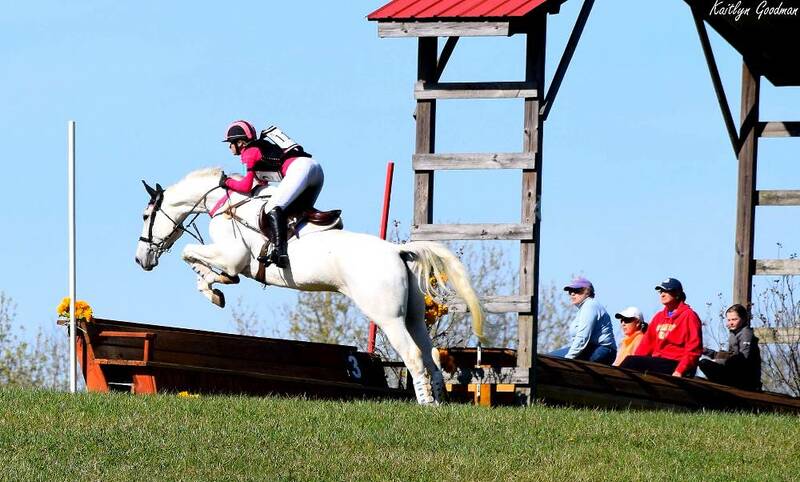 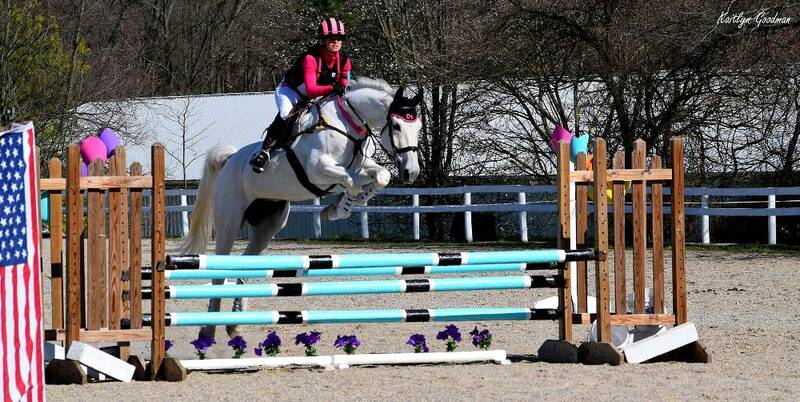 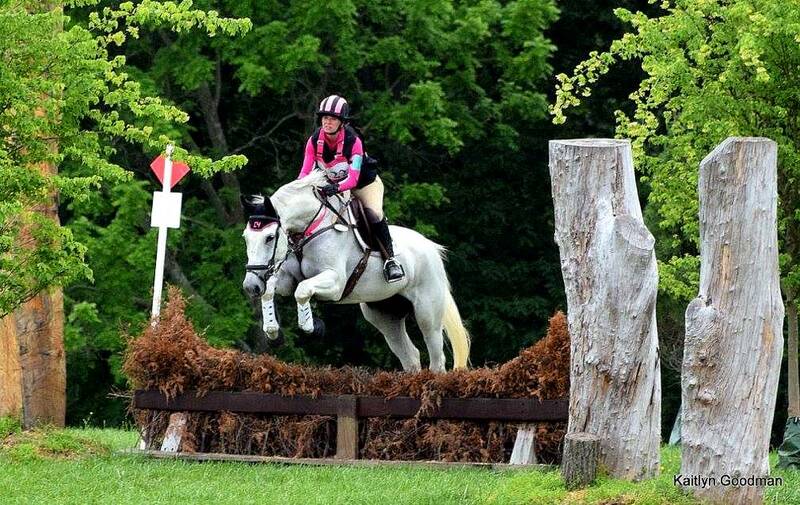 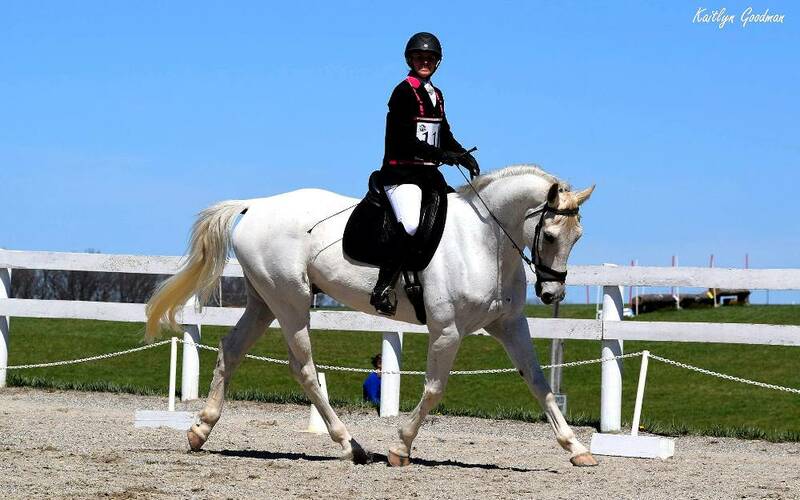 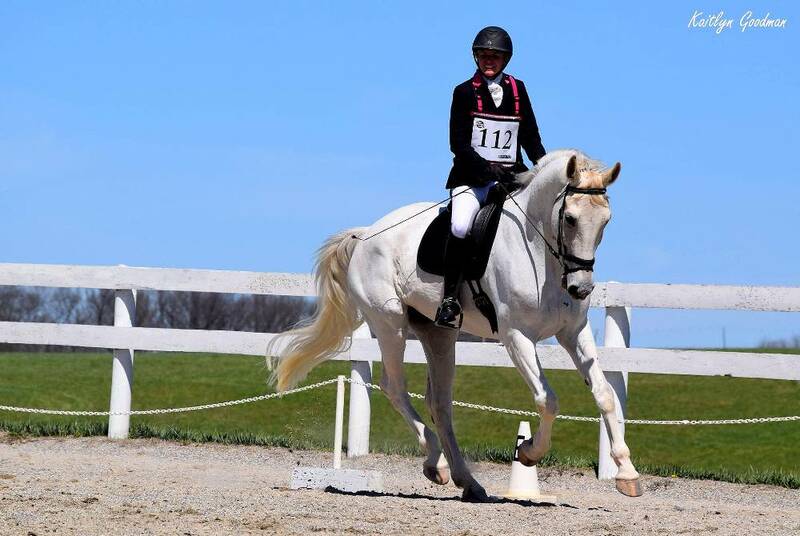 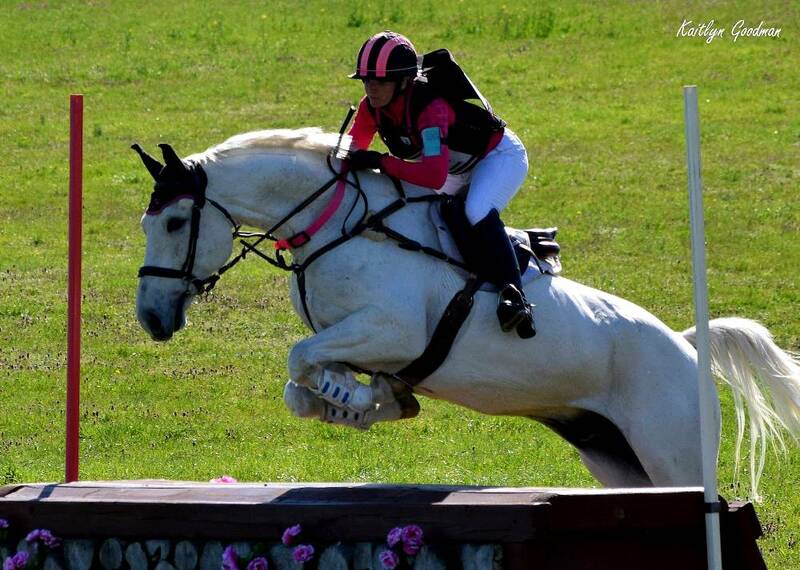 Iron League was in training with Courtney Sendak of Defying Gravity Eventing in Maryland. 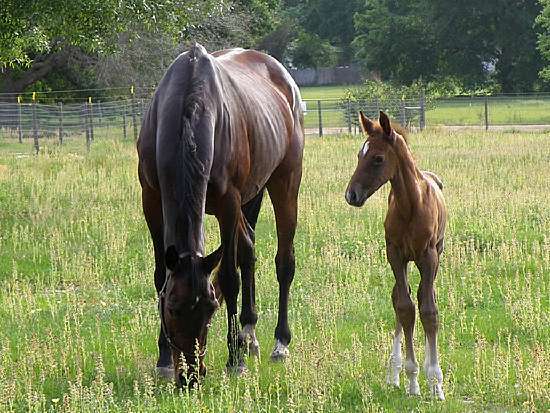 He was doing quite well in his new job! 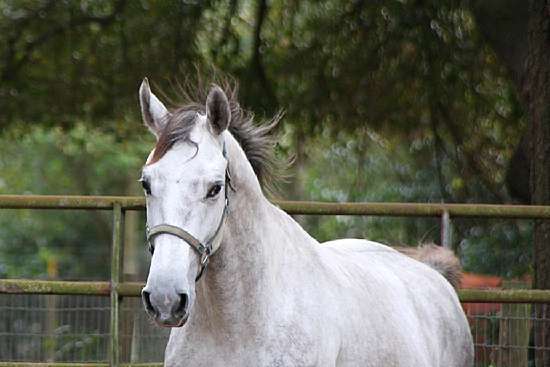 Recently sold to a wonderful lady, he has found his perfect home!! 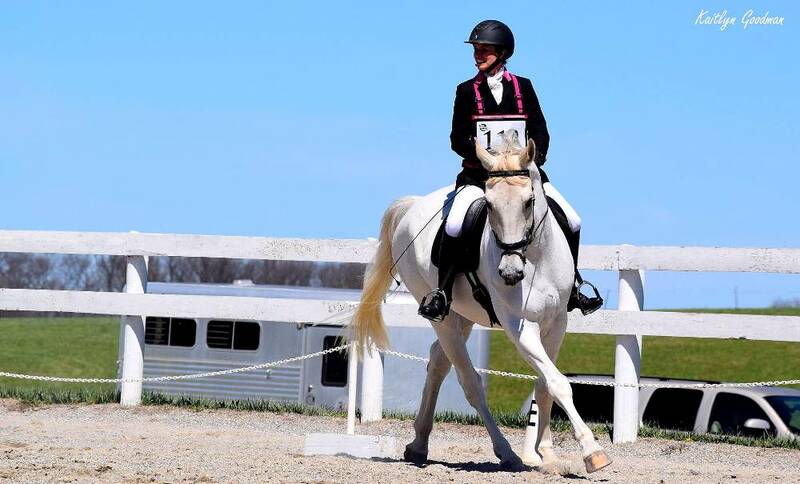 • PHR Silver Stirrup National standings 8th place. 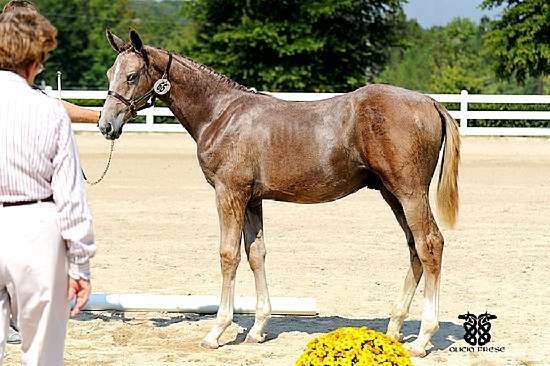 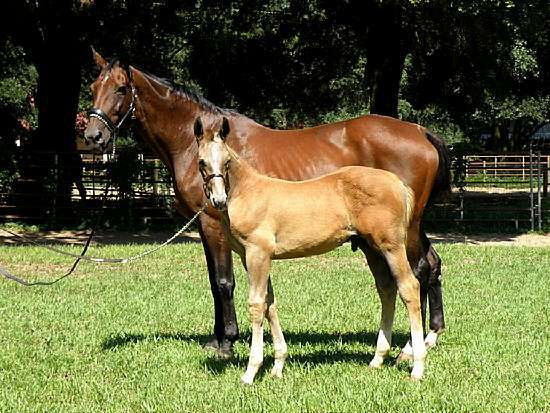 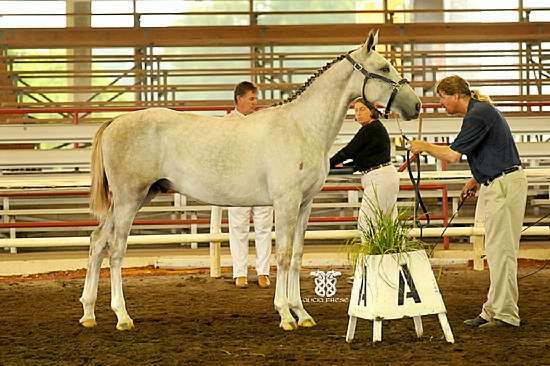 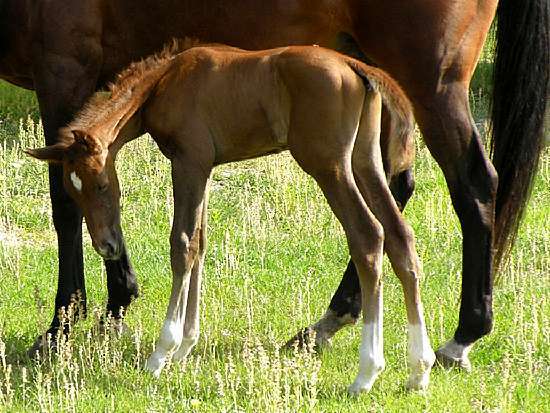 • USDF All Breeds 4th place German Oldenburg yearling Colt - DSHB!